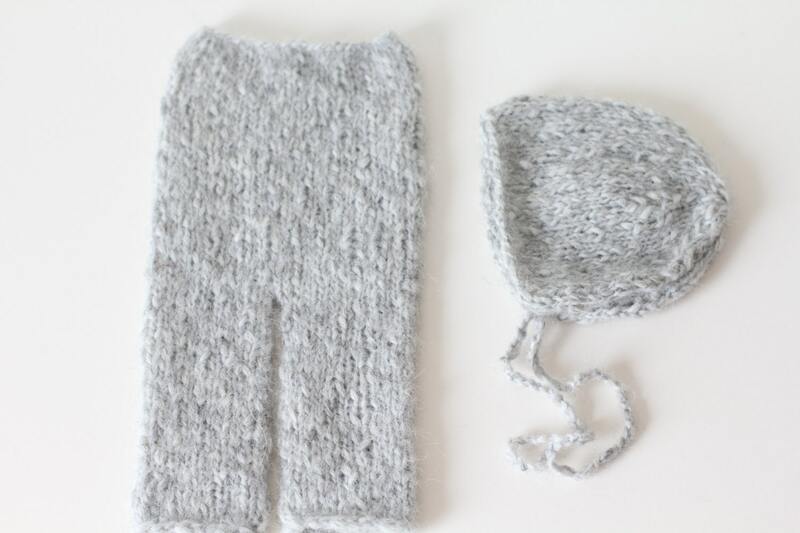 An grey baby hat and pants set is perfect for newborn props and will help you create keepsake photos. 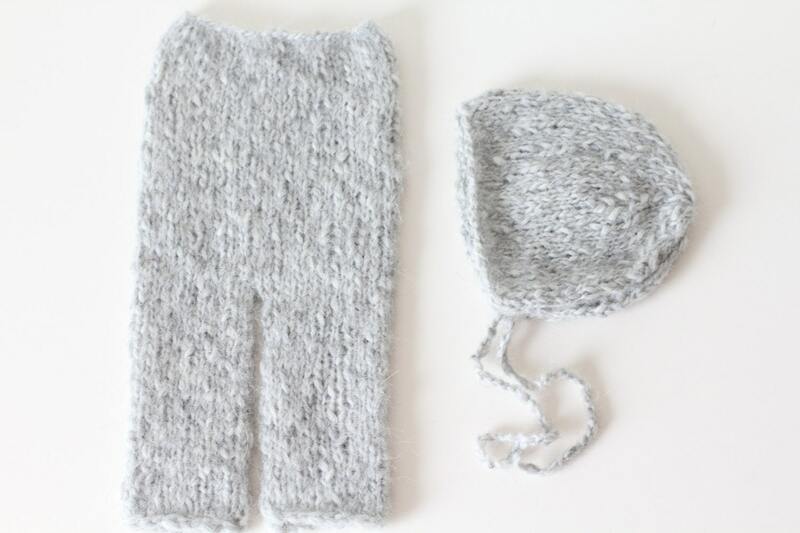 This set hand knitted of super soft royal baby alpaca yarn. This yarn is one of my absolute favorites, the texture and softness is just amazing. 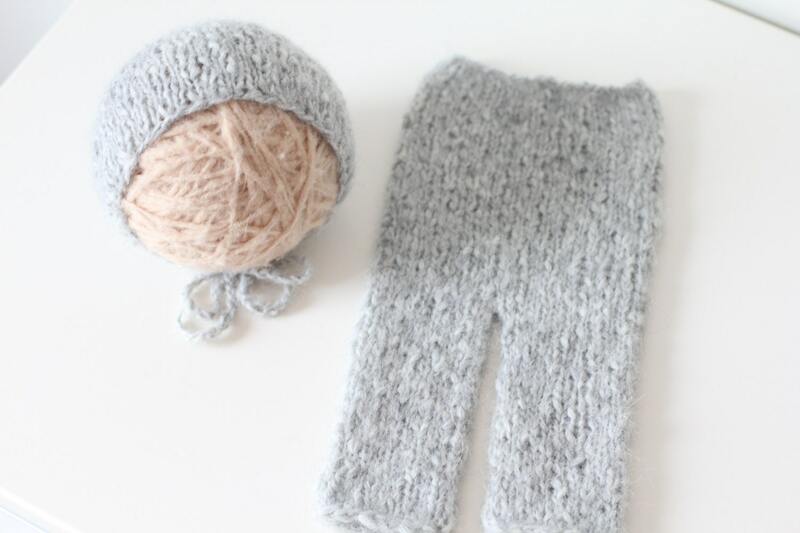 Yarn: 80% royal baby alpaca, 20% polyamide, very soft yarn.